Sydney and Melbourne house prices are set to advance in July, according to property research firm Corelogic, with weekend auction clearance rates holding firm in both cities. Ahead of the release of Corelogic’s July home index next week, head of research Tim Lawless said the first 27 days of July have foreshadowed a strong performance for house prices in the whole month, with prices up by about 1.5 per cent over that timeframe. Melbourne’s house prices in particular were strong, up 3 per cent, he noted. Sydney’s auction clearance rates for the whole of last week came in at 68 per cent just under the 70.3 per cent final clearance rate the previous week, according to Corelogic. Melbourne clearance rates jumped to 77.2 per cent, up from 73.8 per cent. Looking at the weekend’s auctions, Melbourne trumped Sydney with a 76.2 per cent clearance rate, up from 69.1 per cent last week. Sydney’s weekend auctions cleared at 69.7 per cent against 66.4 per cent the previous week, according to Domain’s Australian Property Monitors. But overall, looking at a wider trend of numbers, the second quarter growth has been weaker than the first quarter, Mr Lawless said. “It takes some time for the regulatory changes to take effect,” he said. “The last APRA changes in 2014, it took about a year to take affect. It’s still pretty early to measure the effects of the tightened conditions. “But also, there is another factor we cannot measure just yet whether there was some new growth fuelled by first home buyers. There is no evidence just yet, we will need to wait till October to look at housing finance. Belle Property’s Maria Magrin hasn’t seen that take place. 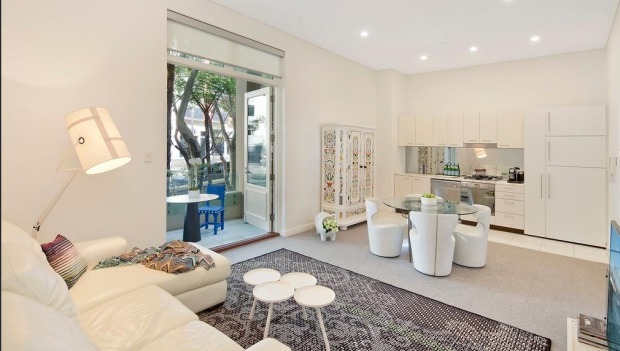 She had two properties for auction on the weekend: a one bedroom unit at 2/21-25 Kingston Road in the inner Sydney suburb of Camperdown which was “perfect” for a first home buyer and another slightly more expensive but similar one bedroom at 11/20 Pyrmont Bridge Road in the same suburb. There was little activity at the auction of 21-25 Kingston Road, which had a guidance of $650,000, and the property passed in. The other one sold at auction to non-first time buyer at $860,000. Many first homebuyers end up having to compete with other similar buyers pushing up prices, she added. However, auctioneer James Pratt said he had seen strong first home buyer activity at his July auctions, with about 60 per cent of the auctions involving units. Many first home buyers were also buying prior to auction. In Melbourne, buyer’s agent David Morrell said he had seen a lot more lower-priced properties being sold, likely to be to first home buyers. Land sales and off-the-plan apartments sales also fared well, particularly in Sydney. All 19 home lots of the second release of new masterplanned development The Acres, Wollondilly in southwest Sydney sold in two hours on Saturday. Prices ranged between $689,000 to $719,000, while lot sizes were between 4010sq m to 5636sq m. Last month, 18 lots sold. Off-the-plan apartments in newly-gentrified suburbs like Marrickville were also a hit. A total of 50 per cent of the Astute Property’s 39-unit Kindred Marrickville development sold on Saturday. 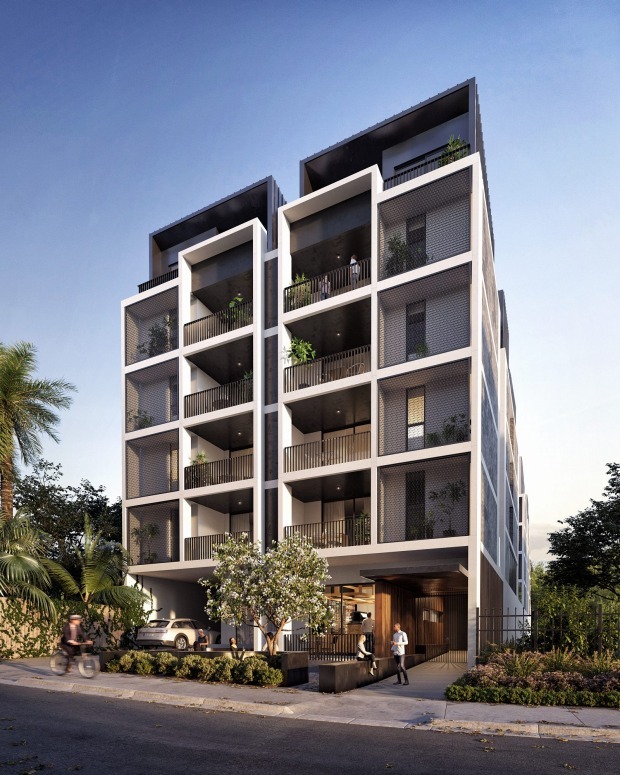 “One bedroom apartments proved to be popular with investors as well as first home buyers who could take advantage of the discounted stamp duty,” CBRE’s Colin Griffin said.